I had a feeling…You captured the colors and hub-bub perfectly! Enjoyed this photo very much. A perfect at-the-fair scene! Good job! Thanks Kathy! 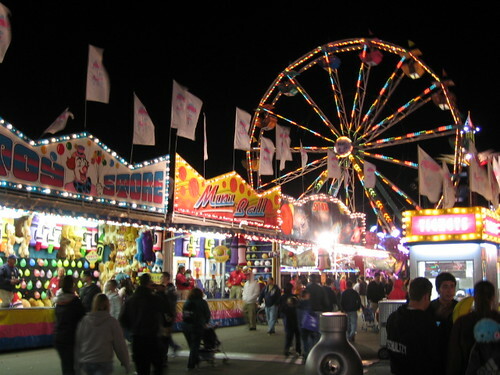 The fair is coming to an end so there will be more at-the-fair scenes in my next post.